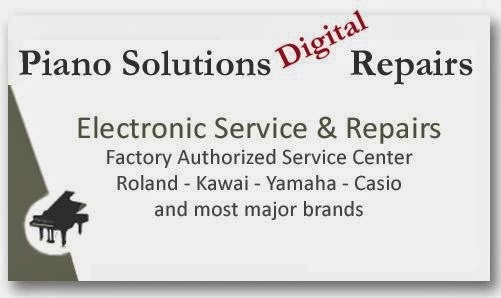 AZ PIANO REVIEWS: DIGITAL PIANO WARRANTY REPAIR SERVICE - WARNING! DIGITAL PIANO WARRANTY REPAIR SERVICE - WARNING! UPDATED REPORT - July 5, 2018 - DIGITAL PIANO WARRANTY REPAIR SERVICE INFO - What you should know when buying a new digital piano! Roland, Kawai, Casio, Yamaha, Korg, Kurzeweil, Suzuki, and others. New digital piano comes with factory warranties but are they good, are they long enough, and how do they work? Read my report below to find out. 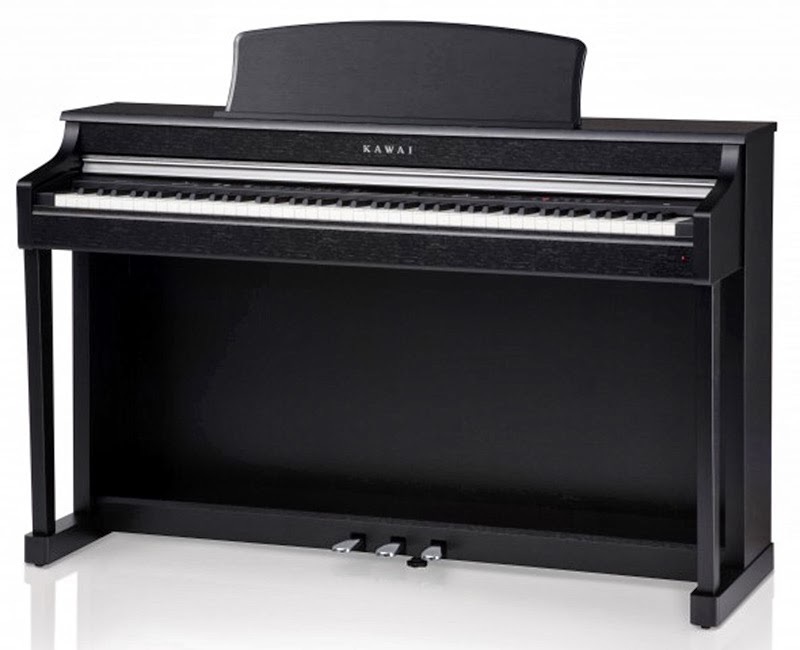 Purchasing a new digital piano for you and/or your family can be a tremendous investment in your musical future and you hope that the digital piano you choose will last a long time without any service issues. When purchasing a new digital piano you generally get a manufacturer warranty on it. The length of a warranty is different from one brand to another and also different depending on the model of digital piano within the same brand. Warranty time can also be different for the parts vs the labor. When buying a digital piano it is always good to know what the warranty time is and what it covers and who is providing the warranty coverage. 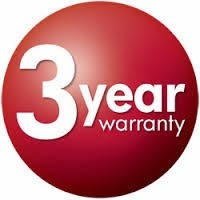 Based on my experience of buying and using many digital pianos and keyboards over the years, the length of warranty should be at least 1 year for both parts and labor and the the longer the warranty time is, the better. Personally I would want a digital piano that had at least 3 year warranty for parts as parts can be expensive depending on what is needed. 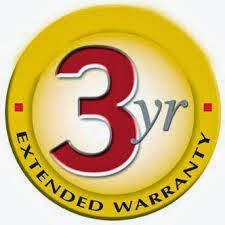 Having a good warranty is fine as long as you can actually get the service your piano needs. It would not matter if you had a huge 100 year warranty if you could not actually get it repaired. Repairing broken digital pianos requires a good, knowledgeable technician who knows what he/she is doing and who can get the proper parts from the manufacturer to repair the piano. It is not necessarily easy to repair a digital piano if it becomes defective, and diagnosing the problem does require an experienced technician who has done that kind of work before. 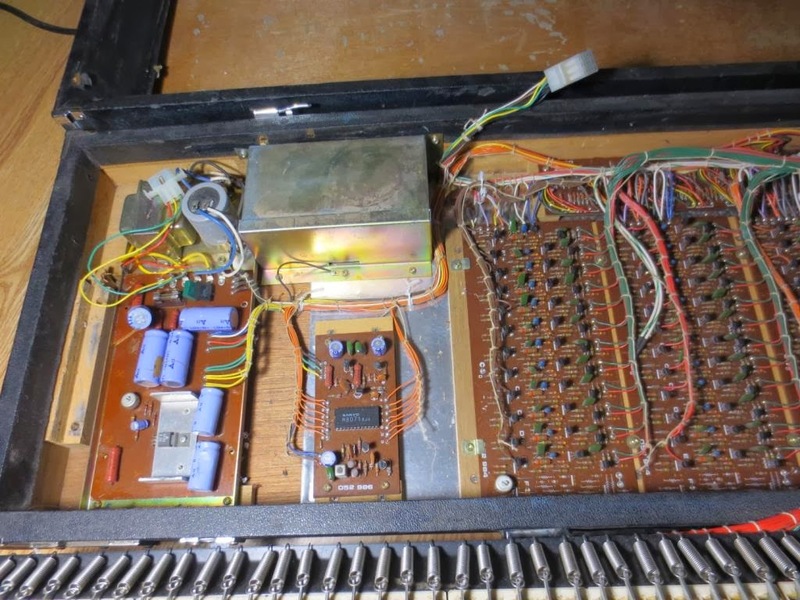 A digital piano that is having "issues" in operating correctly may or may not need parts depending on the problem because It may just need a wire reconnected or a part reinstalled correctly and that requires a technician's labor. Generally speaking, the top brands of digital pianos these days work well and rarely need service, which is obviously a good thing. The manufacturers really don't want them to break because it costs them money and time and also can hurt their reputation, and top name manufacturers don't want that to happen so they work hard at building reliable products. Digital piano circuit boards & parts, control panels, buttons, keyboard actions, power amps, speakers, LCD displays, wiring, cabinet parts, and installation are complex and require high quality intricate manufacturing. This is no easy thing to do and is what separates the good brands from the bad ones. Buying a "pretty, nice looking piano" will not be of value to you if the piano breaks all the time or does not work properly because of inherent design flaws or manufacturing. I have seen this many times over the years where a piano will look good on the outside but will use inferior parts and construction and will give you continual problems. Even if that instrument has a long warranty will be of little consolation to you if you cannot get it fixed because parts are not available or technicians will not work on it because the piano brand has a bad reputation. Some people think that paying an extra premium price to get these "extended warranties" on new digital pianos sold by music & piano stores can be a good thing. I have seen a few piano/music stores sometimes say to people that the piano manufacturer warranty covers less than it really does or is not as long as it really is. In other words the store salespeople knowingly or unknowingly lie to you about the quality and length of time of the actual manufacturer warranty just to get you to buy their expensive extra so-called extended warranty for virtually the same coverage. Be careful of that kind of thing as it does happen in US stores and you could be paying money for something you don't need. If the piano manufacturer already has at least a 3 year or more factory warranty (which many of them have), and it's a good brand, in my opinion there is little need to spend extra money on an extended warranty, especially if that warranty costs a lot of money and does not extend the entire warranty time to at least 5 years or more, and that's a very rare thing. Some store extended warranties say that they will cover accidents that could happen to the digital piano such as a spilled drink in or on the piano, or broken part caused by an accident to the piano, or in case of failure they may replace that piano. 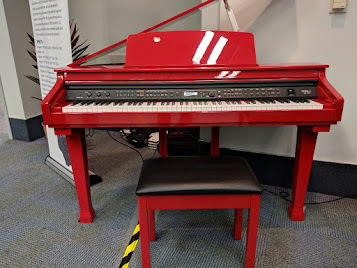 However in all my years of teaching piano and working around 1000's of kids and adults over the years, it is rare that I have heard of accidents or complete failures occurring to good new digital pianos for home use beyond the original manufacturer warranty. It rarely happens on newer name brand digital pianos based on my experience, so my advice is to just be sure you have a good top name piano brand with a good manufacturer warranty because that is what really counts. Those warranties will cover what you really need and usually provide replacements or refunds if the piano is defective beyond repair. If you should ever need to use the manufacturer warranty then there is a process on how that works. Digital piano warranty work is serviced by factory authorized technicians that are normally self employed and don't work for piano/music dealers. 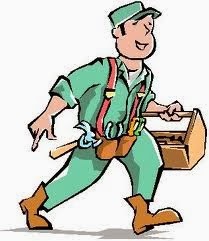 The technicians do the repair work in the their shop or in your home, church, school, or or venue depending on the location of the piano, the warranty coverage, and the technician. Some new digital piano warranties (usually for portable digital pianos) only allow for carry-in service where you take it (or ship it) to a local technician to get the piano serviced. Other digital piano warranties (usually on furniture cabinet style pianos) allow the technician to come to you and service the piano there at no extra charge. However, if there is not a digital piano technician near where you are located, then you will probably have to pay an extra "travel charge" to the technician to get him/her to come to your home, school, church, etc, if they do that at all. In most medium to larger cities in the US there is usually at least one digital piano technician who can service these new digital pianos. However these technicians are almost always independent techs who do not work for piano stores as I mentioned earlier. They are self employed and therefore usually work on most or all of the better brands of digital pianos to help them stay in business. Piano or music stores across the US use these independent techs to do their digital piano service and if you buy from a local store, that store simply contacts the local tech to call you and set a service appointment, but you can do that yourself just as well. So in reality, when it comes to digital piano service, the local store does not really provide anything more than you can do for yourself with a phone call and/or email. The service tech works directly with the manufacturer to get parts and service advice they need and then they do the warranty work on your piano. It's also good to know that if you live in an outlying area far away from a major city, you will likely not get quick service coming to you, if you get it at all. 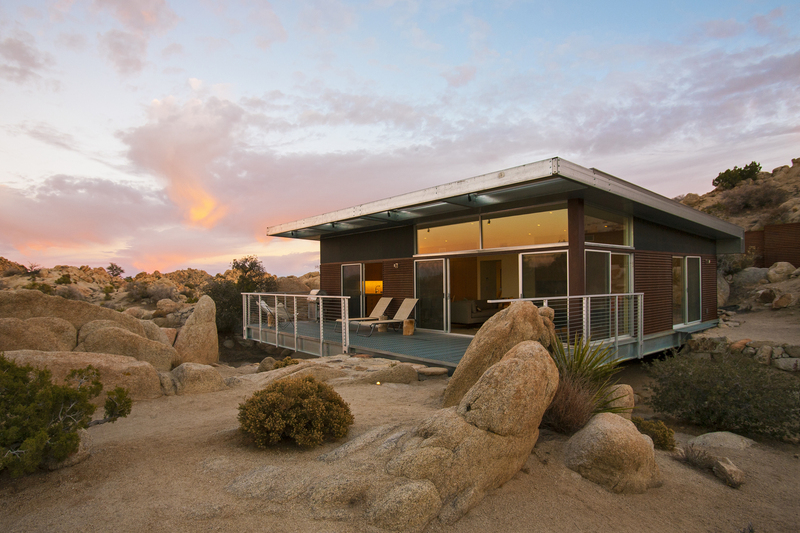 Independent techs must travel many miles to get to where you are should you need service and it could be weeks or more than a month until that tech can make time to travel to where you are, if they go there at all. At that point it will also cost you a lot of money to get that service tech to travel that distance. In reality, you don't get something for nothing and if you choose to buy a digital piano knowing you live in a remote area, you better be sure you choose a top name brand with a good product reliability track record or you may be in for nightmare getting your piano repaired if you live far away from the service technician. In that case you may need to bring the piano to where the service tech is and drop it off for service repair. Depending what the piano needs to be repaired, your piano may need to stay with that tech for a week to two weeks or more before it can be fully repaired assuming the needed parts are available (if parts are required). 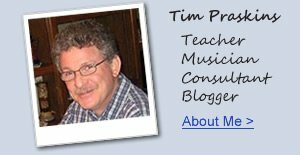 So am I scaring you now about digital piano repairs and buying digital pianos!? I hope not because in reality the top name brands produce well made reliable digital pianos that should last for years without breakdown. 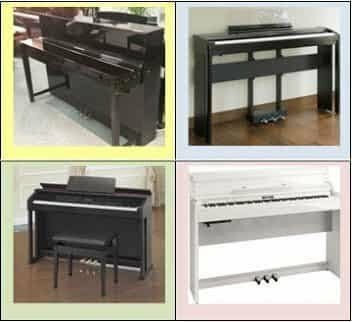 If something does go wrong on a new top name digital piano, then it usually occurs within the first 3-6 months and a couple of these top brands will usually replace the piano for you during that time instead of you needing to find a repair tech for it. Out of all the name brand digital pianos available in the US and other countries, overall I hear of very few service issues on these pianos because they are made well and do stand the test of time...as long as you take care of them. Based on my experience with them, the best digital piano brands to buy with a good track for handling any service issues in the US would be Kawai, Roland, Casio, and Yamaha. They have excellent service departments, handle service issues pretty quickly, and are generally responsive to the piano owner. However, when it comes to buying used digital pianos with no factory warranty I recommend you think twice before buying one hoping that you'll save money doing it that way. 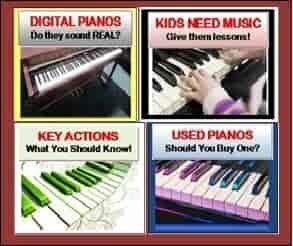 Go to my review on used digital pianos at the following link to find out more about buying used digital pianos. Used Digital Pianos. 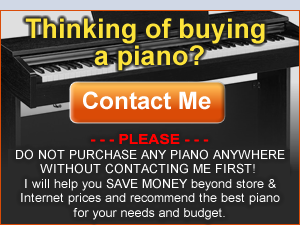 *Before you buy any digital piano anywhere, please contact me first because I can give you more important info on the piano and also on any potential service issues that may be connected with that piano, especially the off-brands of digital pianos. You may want to stay away from those brands. People want their digital piano to sound good, play good, and work good, and that's not a lot to ask for these days so be sure you buy a digital piano that will perform and hold up in the way you want it to. Don't just buy the piano for its looks and/or longer warranty. Get a good name brand new piano and you will likely not be disappointed or need any repair service for years to come.